Find the vehicle you've been dreaming of at Clarkdale Volkswagen! Select your next vehicle from our huge pre-owned inventory! We're hiring! Browse our current career opportunities and join the Clarkdale family! Maintain your vehicle's prime condition. Book online & save $10! 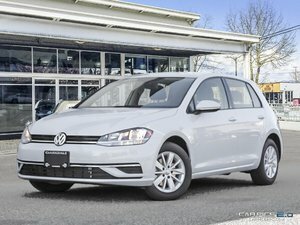 Welcome to Clarkdale Volkswagen, located in beautiful Vancouver, BC! We're your premier Volkswagen dealership near Surrey and have the best prices on brand-new Volkswagen vehicles, guaranteed. We strive to provide our customers with the best pricing in the market and promise that if you find a better deal elsewhere, we'll beat it by $250. That's our commitment to you. We are fully transparent about our prices so you'll never have to negotiate for the best price on the vehicle of your dreams, you'll have it from the beginning. Having served the Lower Mainland with great deals on exceptional vehicles for over 60 years, we're the oldest Volkswagen dealership near Langley and we owe our success to you, our customers. 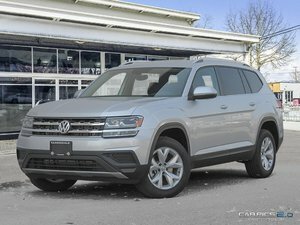 Here at Clarkdale Volkswagen, we don't only want to be your first choice when looking for quality new and pre-owned Volkswagen vehicles throughout Greater Vancouver, we want to be your automotive resource for life! Whether you're coming from Langley, Surrey, or from another nearby city, our dedicated team is here to assist with any of your automotive needs. In addition to our fantastic inventory, be sure to take advantage of our outstanding parts and service centre, as well as our competitive financing options for all of our new and used Volkswagen vehicles. We are constantly improving to serve you better and always bring you the very best by going above and beyond, no matter what brings you to our dealership. Don't just take our word for it though, come and visit us at Clarkdale Volkswagen today to find out first hand!